Amelie Lens’ fans like to show their love. 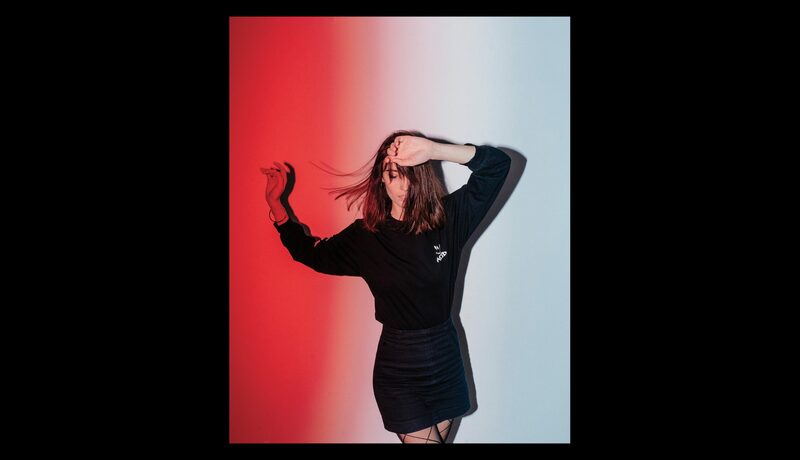 They crowd into her raucous, sell-out gigs, where she unloads her all-enveloping techno with the skill and sheer emotional engagement of a genuine lover of the genre. On social media her every post, video and pic is met with rapture. And, especially, they bring gifts to her shows: from bunches of sunflowers to local football shirts with ‘Amelie’ on the back (she has 10 so far), a pillow in Serbia, a big flag with ‘you are always welcome in our country’ on it in Uruguay, artwork by the score, from drawings to a hand-painted jacket with her picture on the back to a painting of her cats (she couldn’t cart the frame around South America so she cut the canvas out and has it proudly displayed on the wall at home), toys for her cats (in Belfast), a ring with a cat on it, “really touching letters” and a whole lot more. 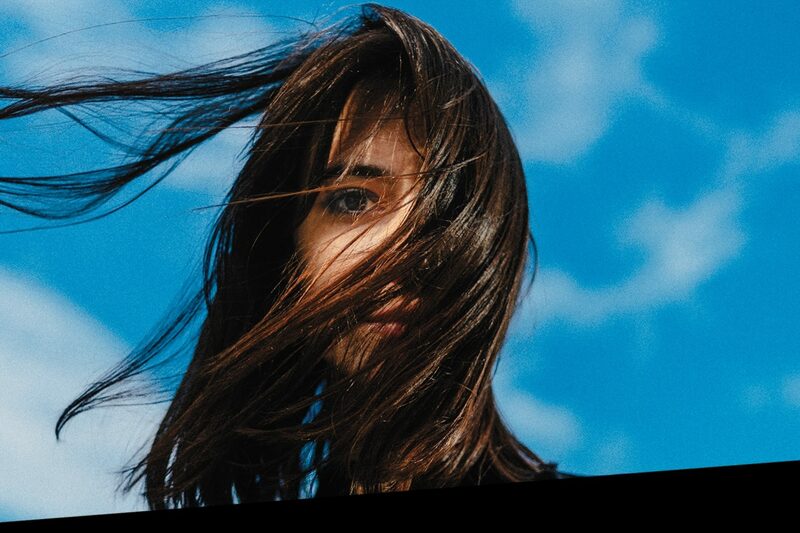 Amelie Lens plays just once a year in her home town, Antwerp, and like every other gig she’s played in the past 18 months, this one is sold out. In a plain black T-shirt dress and Doc Marten boots, Lens stands before the adoring throng at Ampere club, dancing and smiling behind the decks. One girl near the front, desperate for Amelie to sign her T-shirt but tantalisingly out of reach, whips it off and passes it to a guy closer in – an apparent stranger – to hand to the DJ, and he chivalrously gives her his own tee to wear while Amelie scrawls her name, all three grinning wildly at the strangely intimate transaction. Following the show, after engaging with her fans for a few minutes, Lens, her partner and tour manager Sam will tumble into a taxi home to their beloved cats, Winter, Morris and Frank. Tomorrow morning, they’ll get up and do it all over again, heading to Florence and the next day, Lisbon. It’s a typical weekend’s work for Lens, who in the past two years has gone from relative unknown to techno’s hottest property. The 28-year-old has played massive stages at festivals including Awakenings and Drumcode, released multiple EPs, including three on Pan-Pot’s Second State, and started her own imprint, Lenske. She has hundreds of thousands of fans on Instagram and Facebook who follow her every move. 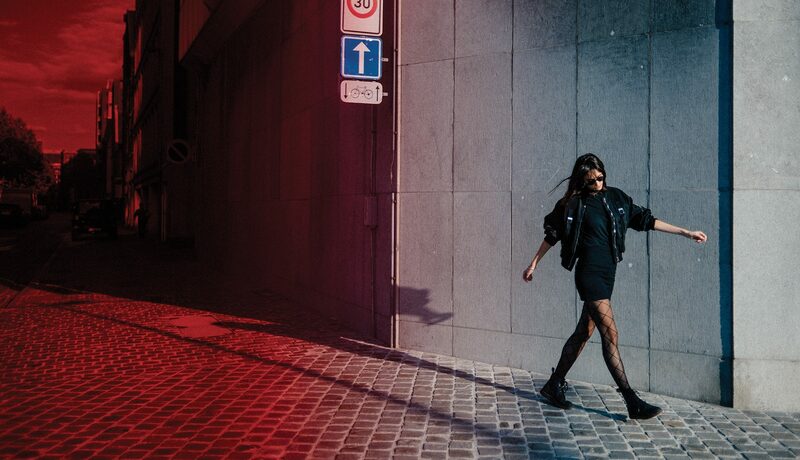 And, as Mixmag learns over a few hours wandering around Antwerp, her storming ascent has been a combination of extremely hard work and a few cosmic strokes of good luck. 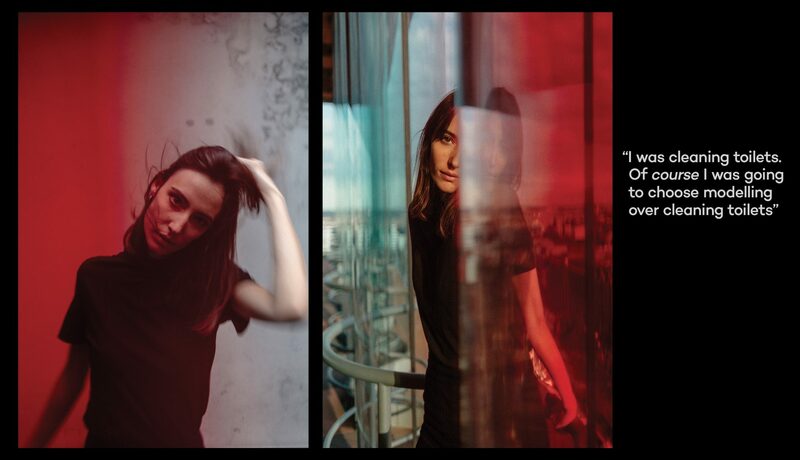 Techno first grabbed Amelie Lens when she was 15 years old, attending Belgium’s renowned Dour Festival. “My friends had a list of things they wanted to see, but I didn’t really care,” says Lens, sipping a soy cappuccino at a cosy cafe. As usual, she looks Berghain-ready. Today she’s in a black sateen bomber jacket, baggy black Levi’s and black leather Adidas trainers. When Lens was five years old, her 32-year-old mother, who had raised her on her own, died of a sudden heart attack. Lens was there when it happened. For the next six years she was carted between her aunts’ houses as they tried to deal with their own growing families and a troubled little girl. Lens was sent to live with her grandmother when she was 11. “In hindsight, those first six months after my mum died were crucial,” she says. “But no-one ever told me what happened; we didn’t really talk about it. My aunt told me she went to heaven but I didn’t know what that was. I was so confused.” Lens became “cold and closed”, too scared to get close to anyone in case something happened to them. “I didn’t sleep well, I didn’t eat well, I was pretty fucked up.” The thought of having children of her own terrified Lens for a time: the fear that if something happened to her they’d have to go through the same thing. “It impacted on so many things and I never realised it,” she says. As well as walking into the techno tent, another thing happened at Dour that would have a huge impact on Lens’ life. On the way out, the gangly 15-year-old was scouted by a modelling agency. “I was not the pretty girl at school, I was the tall skinny one. I was like, ‘Huh’?” she says. Lens didn’t particularly enjoy her 10 years of modelling, especially being told what to do, but like everything she applies herself to, she became good at it. She spent a lot of time in Paris and was a favourite of Jean Paul Gaultier, who called her ‘Ma petite Belge’. But the agencies always knew that DJing was her first love. “They found me at a music festival, so they knew,” says Lens, who also used to make soundtracks for fashion shows. One clothing brand that she never modelled for flew her to Beijing to play at an event, but when another client asked her to play pop songs in Berlin, she turned it down. “I told them, that’s not what I do,” says Lens, who was well into darker house music and techno at that point. The couple bought a three-story house in Antwerp. They made oatmeal on the ground floor, their music studio was on level two and they slept on level three. But almost instantly, the oatmeal was a hit. Their house wasn’t big enough to keep up with the demand for Baerbar. “We would do everything ourselves – I remember crying with exhaustion one night while I was putting fruit and oats in the cups,” she laughs. Like Richie Hawtin, Lens admits to being obsessive about controlling every aspect of her career. “I remember when my agent [Ugur Akkus of Labyrinth club in Hasselt] signed me, I told him, ‘You’re not going to have any work, because I say no to everything!’” It may be hard to believe now, considering her schedule, but in the beginning she would regularly knock back offers to play – especially if she didn’t think she had a strong enough following in a particular destination. The pressure Lens puts on herself is enormous. She is forensic about researching which artists are most popular in each city, modifying her sets to suit; she asks venue owners about the best ever night in their club. She wants hers to be better. That means preparation: researching who’s playing before and after, and the club’s layout and history; tailoring her set to the time she’s playing and even spending at least 20 minutes studying the crowd before she steps up to the decks. Nothing is left to chance. The DJ flashes a megawatt grin back at the crowd. 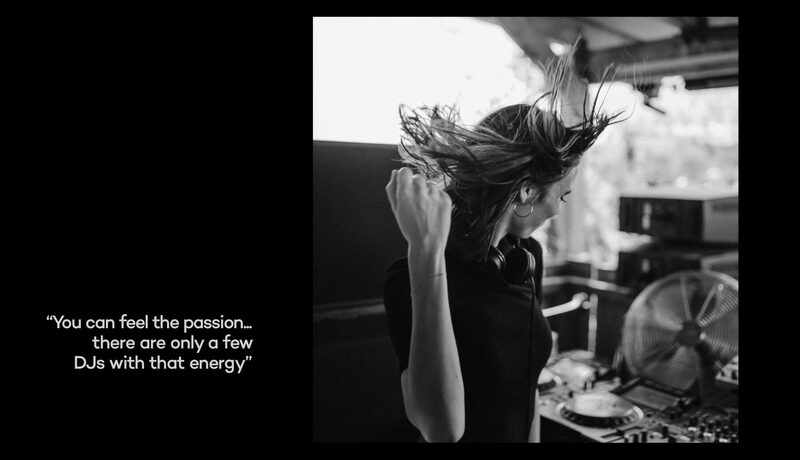 Amelie Lens, self-confessed control freak, is having the time of her life – and it shows. That smile is real. Amelie Lens is real, and there is no stopping her now.